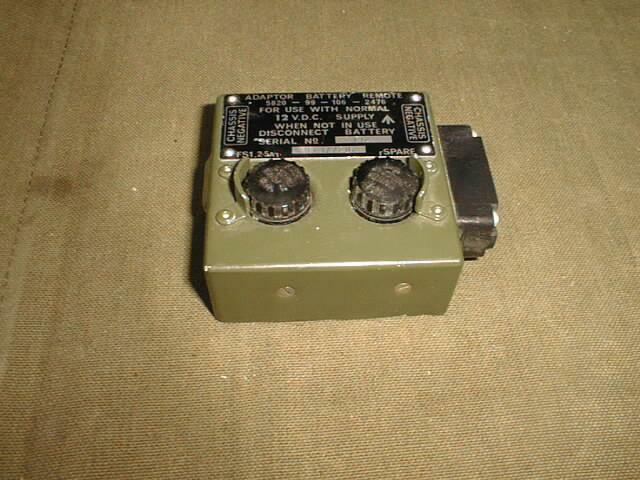 Power Supply for the British PRC-316 radio. It powers the radio from 12VDC. NATO Part Number 5820-99-106-2476.